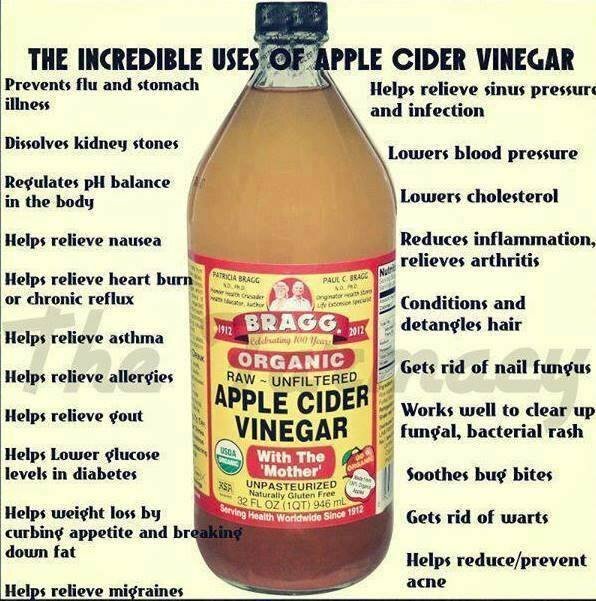 I also add Bragg's Apple Cider Vinegar to the rats diet off and on throughout the year. But especially before and during breeding. It cleans the gut of harmful fungus and candida which can be a problem for rats. ACV also detoxifies the liver. ACV also provides for a much stronger immune system. And rats really need that especially when the weather gets cooler. Because that's when we see rats respiratory distress increase and they get myco outbreaks. Along with the immune boosting ability it adds essential vitamins and minerals to the rats diet. Also ACV repels insects. Insects do not like the smell of the skin when an animal is on it. You cannot detect a difference in the animals smell but the bugs can. Here is the healthy pet link on the Bragg site. I can't explain it any better then they do. When I started using ACV I had already bred my lines for 22 generations. So I was fully aware of how they looked, felt and acted. If anyone knew then well it was me. I pay close attention to every detail on my rats and I don't miss anything. What I noticed after one 32oz bottle was pretty amazing to say the least. My rats are already known for soft coats, more so than other breeder lines I have seen, and I thought they were really soft. However the coats had gotten twice as soft even still. Also the cold temps weren't making them sneeze at all. I had moved at the time that I began using it and it was not my usual house so the rats were stressed and upset. The ACV stopped the sneezing and helped them acclimate to the colder house. Their immune systems were amazing. Also the rats love the ACV. They act like its apple juice. I personally can't stand the taste. They love it! But please do not ask me how much to use. I don't know what your bottle should hold. Only you do. So you need to figure that out. I don't measure either. Just put in an amount that tastes good. I wished that I had been using it in 2008 when I got a shipment of rats in from CA. I had a particular line that had fungus in the gut. And it was passing from generation to generation. And that was causing a lot of problems and deaths. And finally I was able to get rid of it with a garlic cleanse. But it took a while. ACV would have been much more efficient. 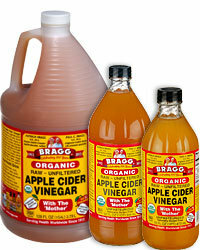 Also please note that Bragg is the worlds best brand of ACV. It's raw and still contains the "mother". Which is the ingredient supplying the nutrients. Other brands are not nearly as beneficial. Everything it does for us, it will do for the rats.